Historically, Hams wanted a way of showing other people that they had talked with people all over the world. 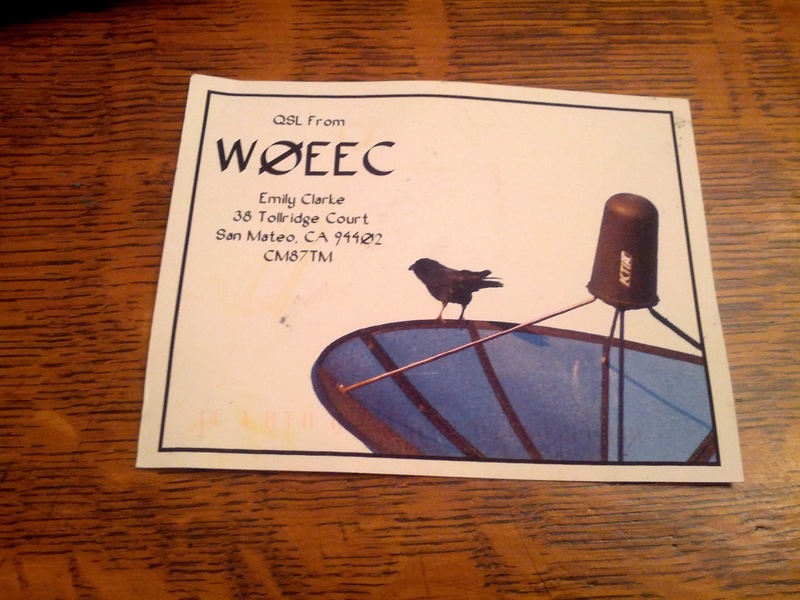 At the time, the method chosen was the QSL Card. 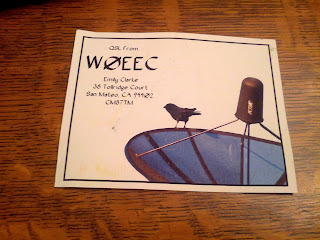 Essentially, a QSL card is something received in the mail acknowledging that you had contact with someone. When I used to make satellite contacts, I would get them all the time. These cards cost money to print, money to send, but are cool notices that you talked with someone far away. 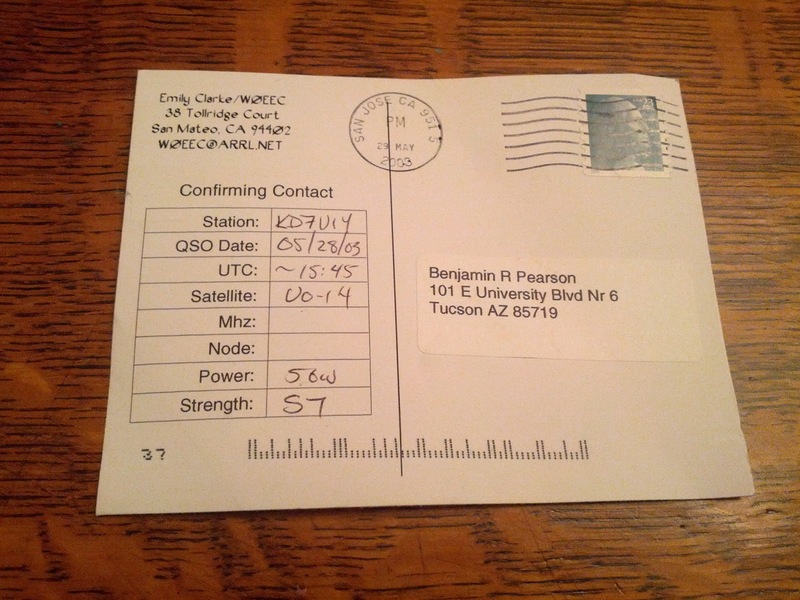 Here is a sample card that I received some time ago, when I was in to doing satellite contacts. Enter the age of the Internet. People started to acknowledge contact online. But how could you really prove to someone that you are who you say you are, to the level of, say, giving awards? Well, ARRL created a system called Logbook of the World (LotW) that settles that situation once and for all. 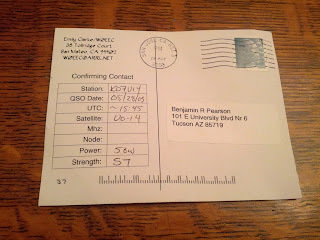 Essentially, LotW uses a system of signed certificates, where ARRL verifies who you are via either mailing a postcard to your house, or otherwise collecting verifiable information from those outside the US. Once you have an account, you can state that you contacted someone, with your name behind that call. There are instructions provided, but I'm going to give you a few additional things to realize. 1. The whole process can take over a week before you are able to upload contacts. 2. The postcard arrived for me in 3 postal days. 3. After you authenticate your postcard (At this URL), it could take a few days to get your certificate. 5. You will sign the log with your new certificate, then upload it via the web. Unfortunately, there doesn't seem to be an easier way to manage this for now. The system is quite secure. It is slightly on the complex side. I'm going to try to log all of my contacts there if I can from now on, especially contest type stuff.